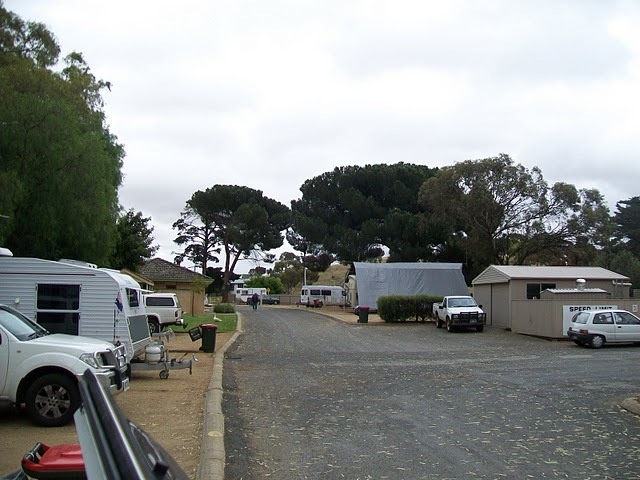 Burra Caravan & Camping Park - Photo by Barry and Helen Rodgers. 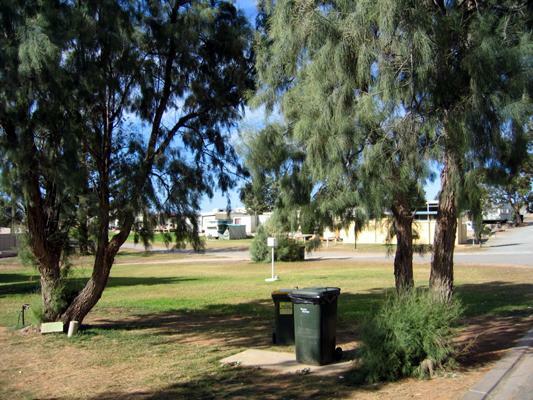 Do you own a farm, rural or residential property in or near Black Rock, South Australia that would have facilities for motorhomes and caravans? Any information you could provide concerning tourist attractions and amenities in or near Black Rock would also be appreciated. Do you own a farm, rural or residential property in or near Hornsdale, South Australia that would have camping, caravan and rv amenities? Any information you could provide concerning tourist attractions and amenities in or near Hornsdale would also be appreciated. If you would like to send photos of your camping, caravan and rv amenities then you are most welcome to do so. Do you own a farm, rural or residential property in or near Tarcowie, South Australia that would have caravan and camping amenities? Any information you could provide concerning tourist attractions and amenities in or near Tarcowie would also be appreciated.